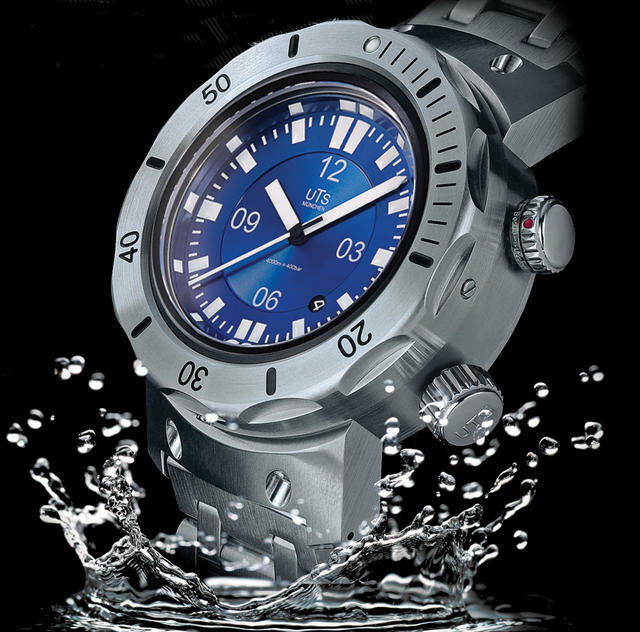 For over a decade UTS Munchen have made high quality German watches. All original designs, exclusive made in house cases, and made 100% in Germany. 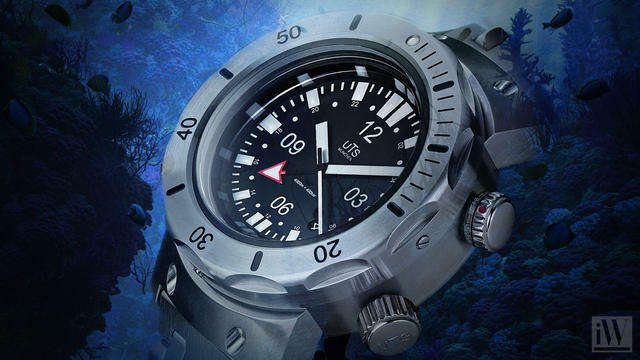 You will not find our German Mechanical Watch designs anywhere else. A UTS Watch is not made in a factory, but a small workshop by just one man. Nicolaus Spinner who still hand-makes each watch.